Ever since I can remember, I have always played a musical instrument. I completed my Bachelor of Music Performance on flute at the Victorian College of the Arts in 2003 and continue to further my education by attending master classes and keeping up to date reading about what is going on in the world of flutes. I have been teaching flute for 17 years and thoroughly enjoy it. 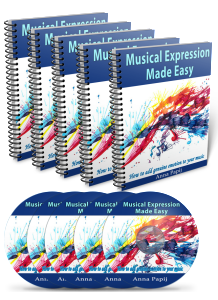 I have taught all age groups and all levels, with some students regularly taking AMEB exams. 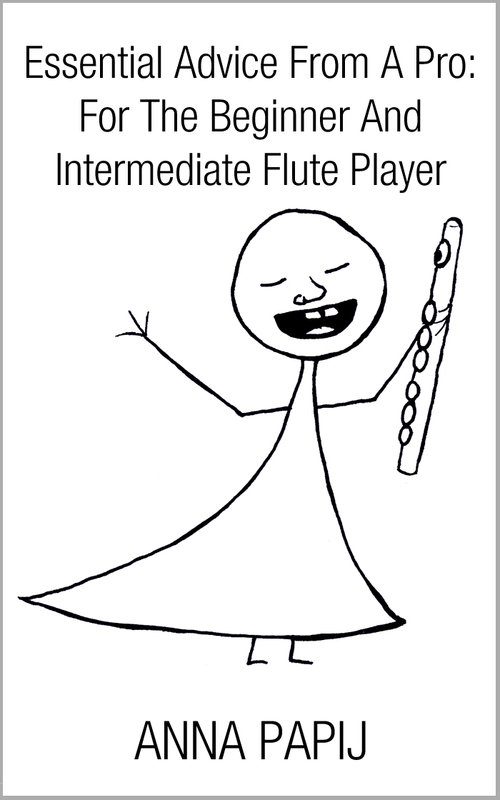 Flute lessons are conducted online via Skype or Zoom. When I’m not teaching flute, I also enjoy writing, meditating, recording music, and hanging out in nature, and like to combine my passions in my blog and teaching. 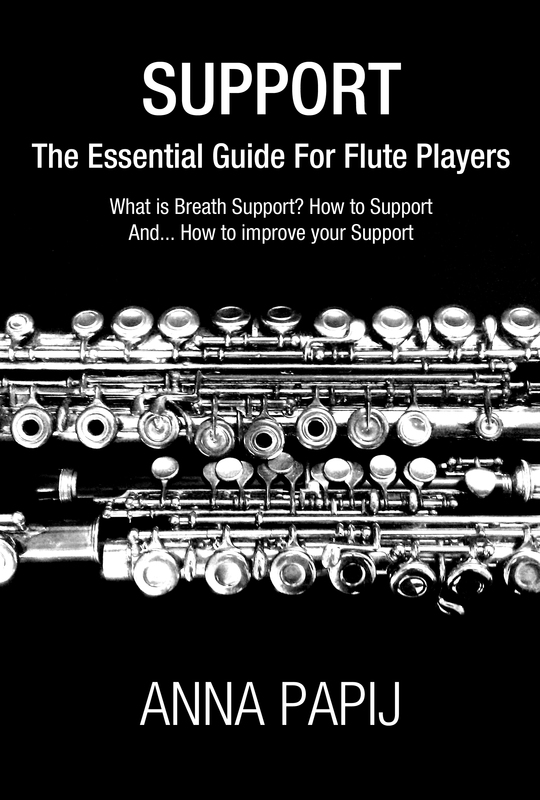 I have written several books and courses for flute players and wind musicians that are available for purchase.